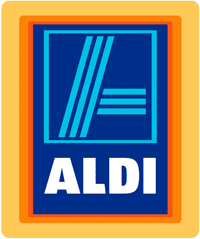 Here are all the Aldi deals starting 11/17 or 11/20 depending on your region. Don’t forget to check out the Holiday Catalog, plus the turkey and ham deals to get started on your holiday shopping! Remember that Aldi does not accept coupons, so the coupons listed are for price matching purposes only.